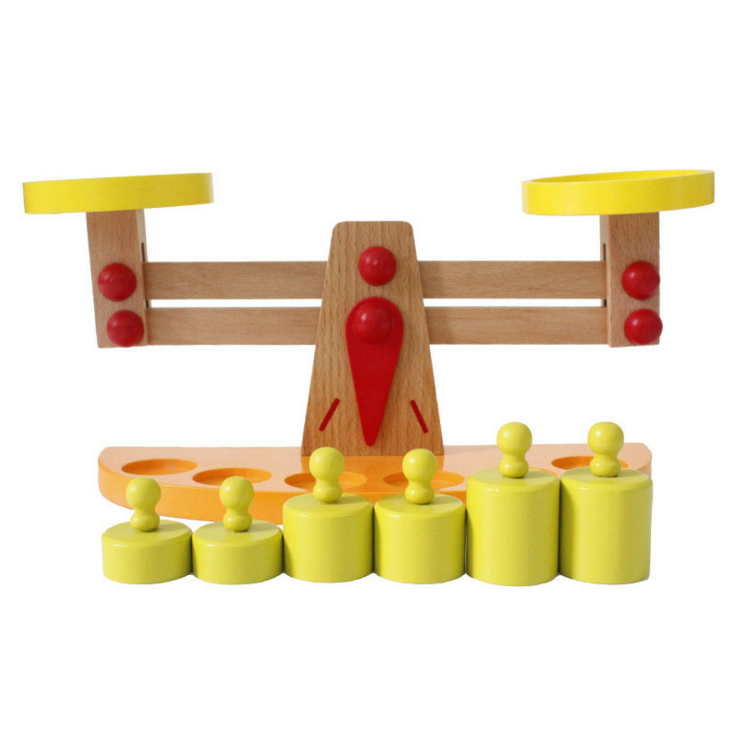 This exquisite balance toy teaches the baby to know balanced principle through kids' finding solutions to make these six wooden weights balanced. Colourful scale and weights look more attractive. 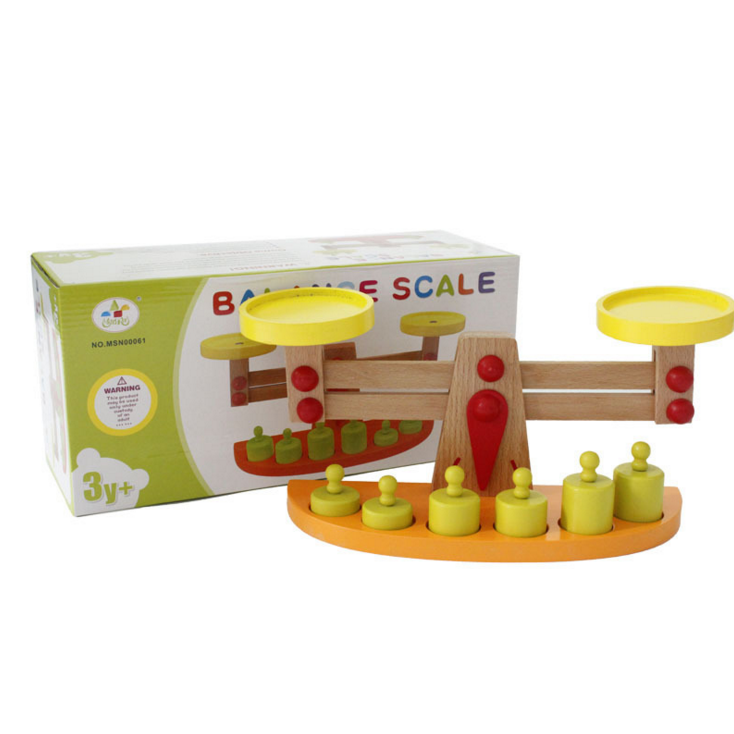 This wooden balance scale with wooden weights is a wonderful toy for your children! Colourful and various sizes weights makes it more attractive,help kids learn the theory of balance through balancing the scale. It could also can train kids' hands-on ability.It's a great gift for the baby. 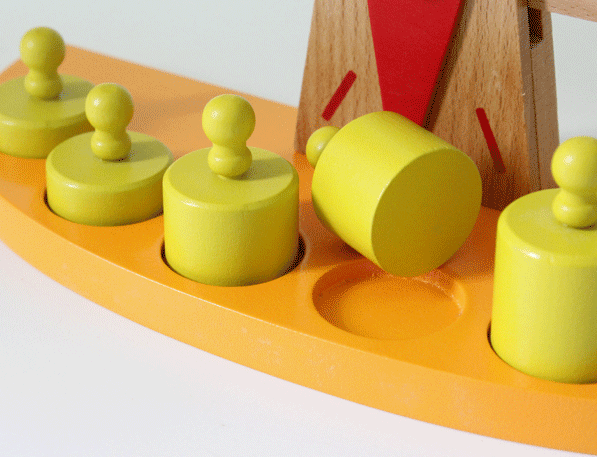 Our Childrens Wooden Toys are well designed for your kids' intelligence development. They all Educational Toys which could help them develop more skills in a much easy way. 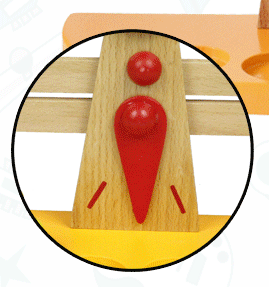 We also have other Wooden Toys For Toddlers, you could contact us for more information. 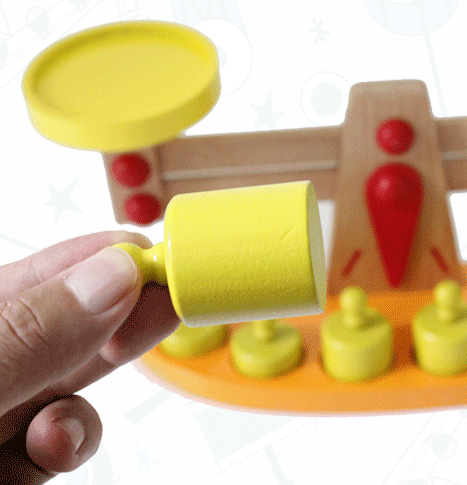 Looking for ideal Wooden Balance Scale Educational Toy Manufacturer & supplier ? We have a wide selection at great prices to help you get creative. 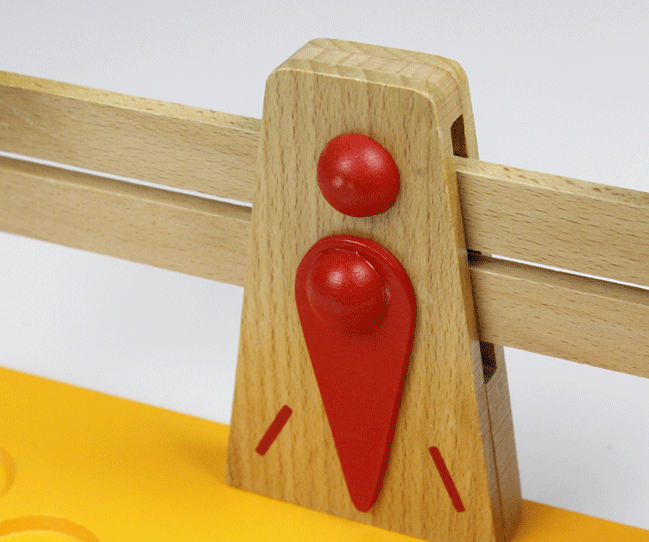 All the Wooden Balance Game Baby Development are quality guaranteed. 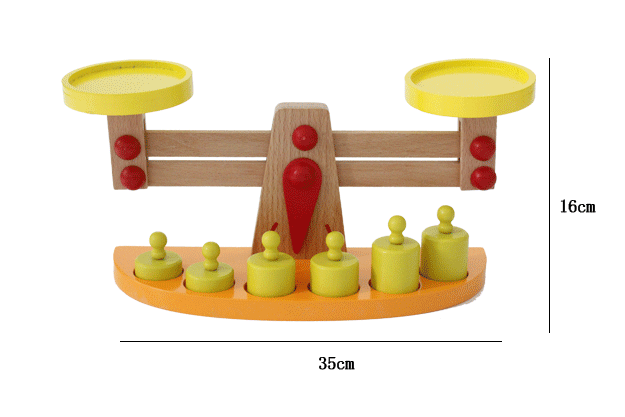 We are China Origin Factory of Balance Scale Teaching Toy Kid Gift. If you have any question, please feel free to contact us.